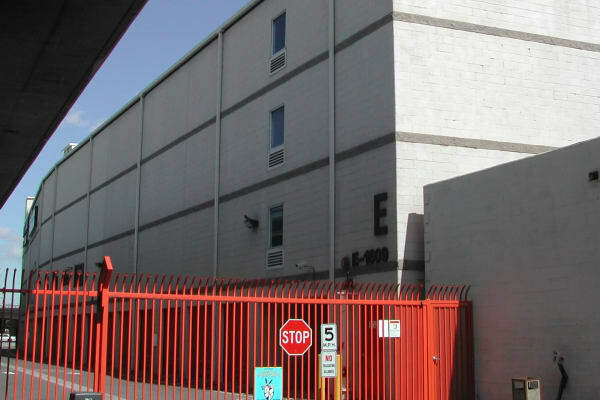 Fort Self Storage offers self storage units for rent in Los Angeles, CA, in a variety of sizes. Self storage units provide renters with the extra space they need, whether using it be for personal or business storage. Browse our selection of storage units and one of our skilled storage experts can assist you in selecting the right-sized unit for your particular needs. Whether you’re transitioning to a smaller apartment or creating space to stage your home for sale, our storage units offer value for both long-term and short-term storage renters. We encourage you to visit our Los Angeles facility and see for yourself the clean, modern units for rent at Fort Self Storage.